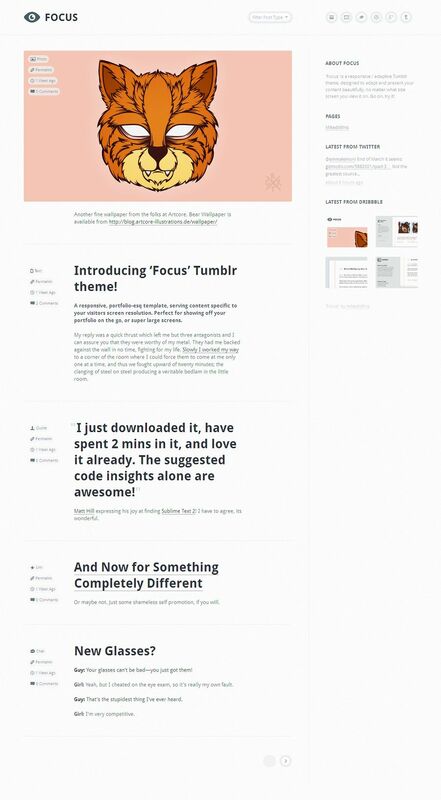 Focus is a minimalistic, responsive Tumblr theme that presents your content to any device, without clutter. 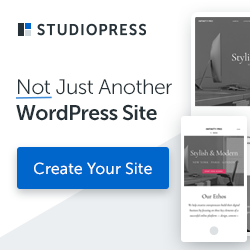 This theme gives a tailored view to each device (Android, iPhone, iPad, Desktop, etc) that visits it and only serves the content that is required, helping to speed up delivery of your site. 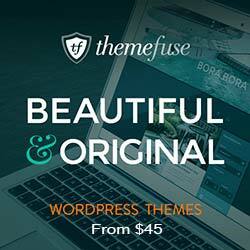 Easy to change colours and background images as well as support for Disqus and Google Analytics. Continued Support, Features and Updates!